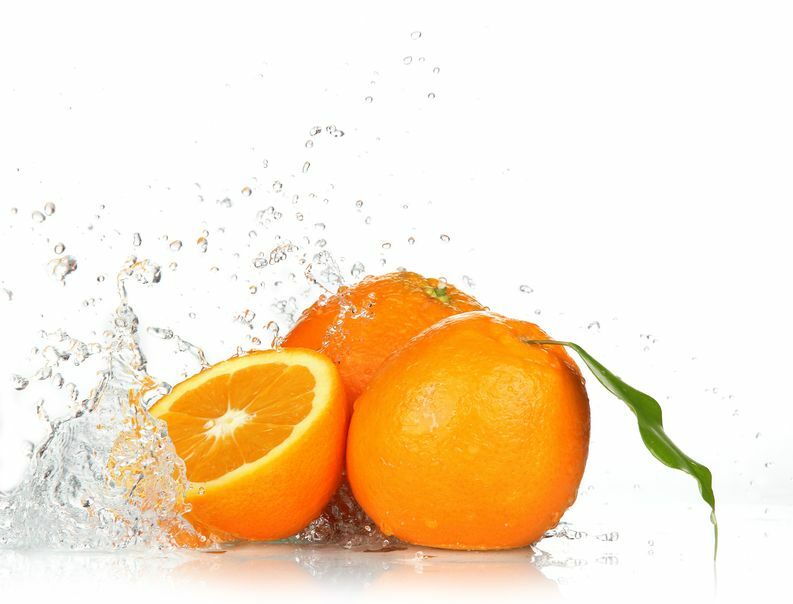 Ever since orange burst on the earth some 9000 years ago, people have enjoyed extra zest, more punch and a definite kick of the taste buds. 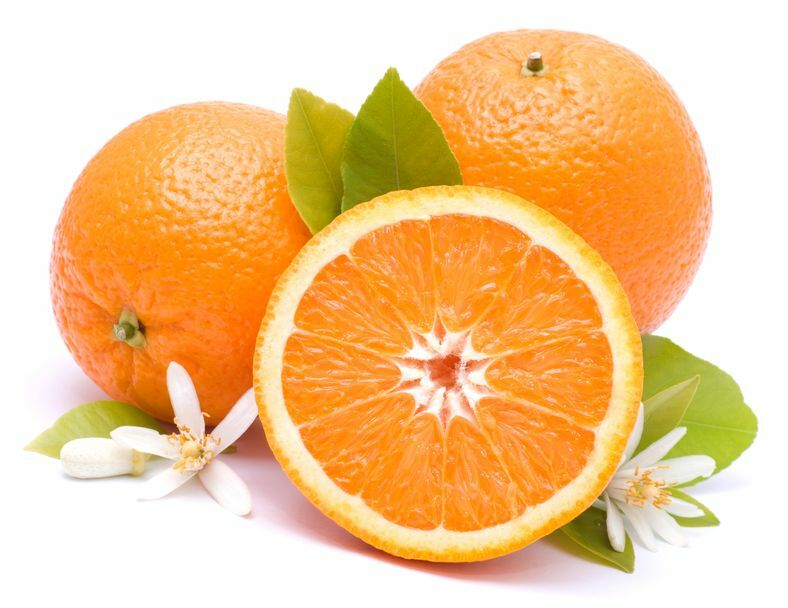 Rumored to have taken root in the region between the Tigris and the Euphrates rivers, the tangy family of oranges comes loaded with almost every essential nutrient you can imagine: Vitamins A, C and K, potassium, calcium, magnesium, zinc, phosphorus etc. Here we have got just the right ideas to help you use orange to the max. 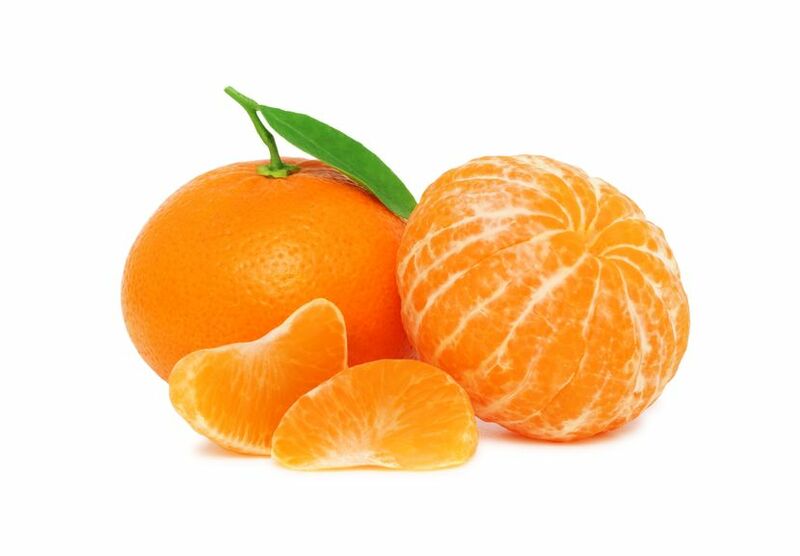 Before you cut and squeeze an orange peel off its colored outer flesh in thin wide strips, or lightly grate it. This lovely yellow zest contains scented essential oils that will impart an incredible flavor to your cookies, salads and cakes. Be careful. Do not grate too hard or slice too deep or you will end up with bitter white pith. Orange zest with finely chopped parsley and garlic is sensational soup or stew. Sprinkle over seconds before serving. Orange zest with lemon zest and buttery breadcrumbs can be tasty crust for lamb or fish after oiled with a punch. The fabulous easy to make citrus oil is the great way to preserve the orange flavor. Use it in dressings, to drizzle over grills and even to make cakes and mayonnaise. Take one cup of extra virgin olive oil or rice bran oil and zest of two oranges. Place zest in a sterilized bottle. Pour in the Olive oil. Cover tightly and leave for one week. Do not get jammed up with plain marmalade on toast. Spread the stuff over roasted chicken for a lovely glaze, or on the cookies and muffins for that sweet, moist touch. Four peeled oranges, two scrubbed carrots, one piece of ginger. Mix everything through a juicer and serve with a few curls of grated ginger to garnish. The royal way to enjoy juice is to sip it with champagne. This suggestion comes from Philip, Duke of Edinburgh, who believes that the orange improves the champagne and the champagne improves the orange. Chop up 2 ripe oranges. Mix with 2 diced tomatoes, 1 minced jalapeno pepper, a twist of lime and a sprinkling of coriander leaves. Enjoy chilled, with roasted veggies and warm couscous. Juice some oranges and lemons in the juicer. 2 simple ways to do it are rolling citrus fruit around on a cutting board pressing down firmly with the palm of your hand. Warm the orange gently, drop it into a pan of hot water, pop it into the microwave for a few minutes, or put it in an oven for one minute or two. Once squeezed, fresh citrus juice can be used the same day to reap its lively benefits. Take three cups orange segments, a half cup flat leaf Parsley, one cup fresh cubed cottage cheese, and one table spoon sliced red chillies, a half lemon juice, salt and pepper to taste. Combine everything in a large bowl. Mix well and chill until ready to serve.